This drive takes you into, and out of, the Two Medicine area of Glacier National Park, on the east side. The drive begins in East Glacier Park Village, and follows Montana 49 north, then the park road into Two Medicine. The return trip is also included. Enjoy! 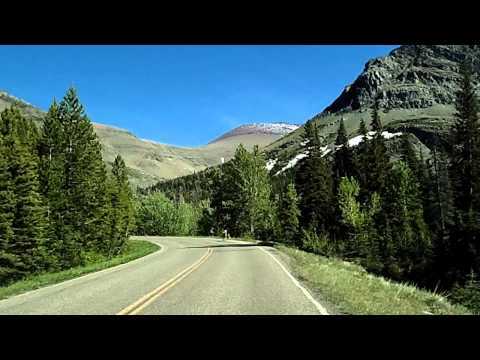 Keep an eye out for other videos on this channel that show all of spectacular MT 49, and US 89 all the way to St. Mary, Babb, Many Glacier, and the Canadian Border! Get travel ideas for Montana on TakeMyTrip.com!